Questions cover Geography and History, Saints and Songs, Santa and presents. No Xmas stone is left unturned so go and take a look, there's bound to be something useful for your quiz! Meanwhile, if you've been given the responsibility of hosting a Christmas Party, whether for work or family, you may be interested in buying The Great Christmas Party Quiz Game from reindeerquiz.co.uk, which gives a you a fully prepared downloadable quiz with no need for compiling anything specially. 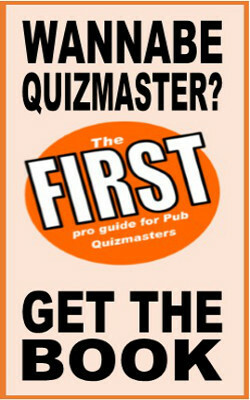 Have a look here to see if The Great Christmas Party Quiz Game is for you.